Who here wants a FREE ITEM just for having a confirmed Email Address? Arriving in your inbox sometime soon (probably around Friday afternoon) will be a Free Item Giveaway Email! 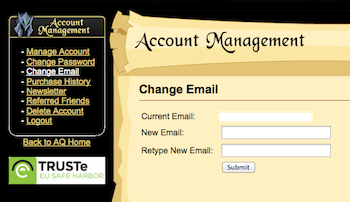 This snazzy email, custom created by our genius graphic designers Mido and Diozz, features a special code that will unlock a brand-new item in AdventureQuest Worlds. BUT! You will NEED a confirmed email address in order to receive this Free Item Giveaway email. Because how else are we going to send you this email without your real email address that you check everyday? Is my Email address Confirmed? Then you’ve got a confirmed email address! 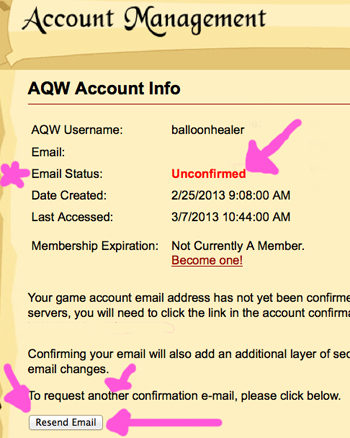 And that email will receive the AQW Giveaway Email! AWESOME. 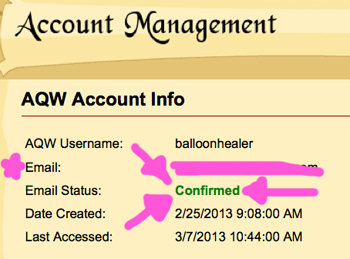 If you don’t see that, then your email status is Unconfirmed. Congratulations! Your email address has been confirmed! Woohoo! Your original email has successfully been changed to your new one! And there you have it! 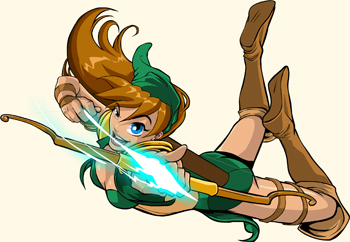 Your friendly game development team has been hard at work making sure you love AdventureQuest Worlds as much as we love making AQWorlds for you! 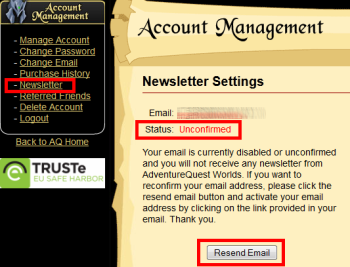 Remember to make sure you have a confirmed email address—one that is real and that you check everyday—if you want to receive the upcoming AQW Free Item Giveaway Email! Arriving soon (this weekend) to an inbox near you!